An important part of developing your application is testing to ensure that it works as expected. Hubtel has provided a number of resources for Developers to test their USSD apps during development. 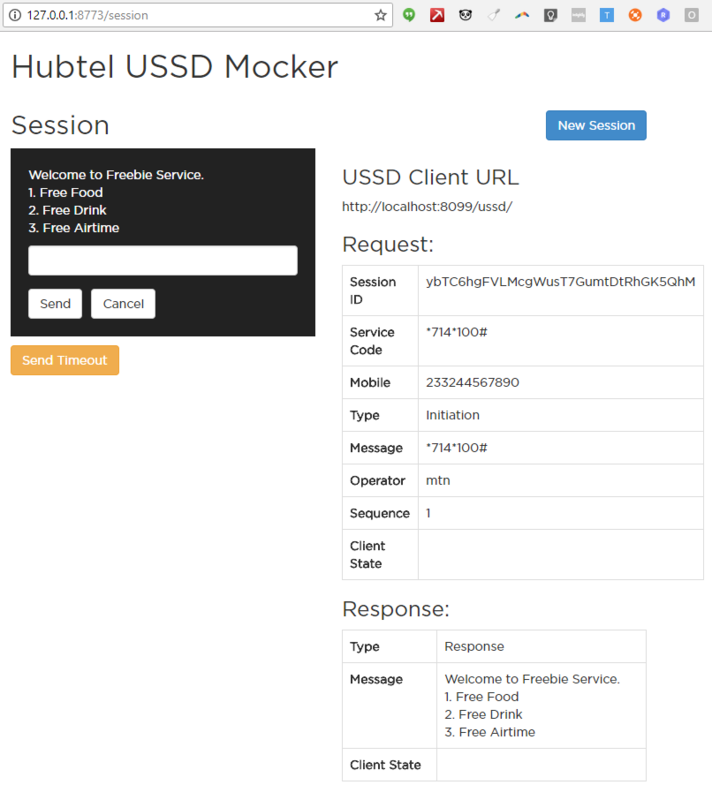 USSD Simulator: This is a mocker that simulates the interactions your application will typically with Hubtel. 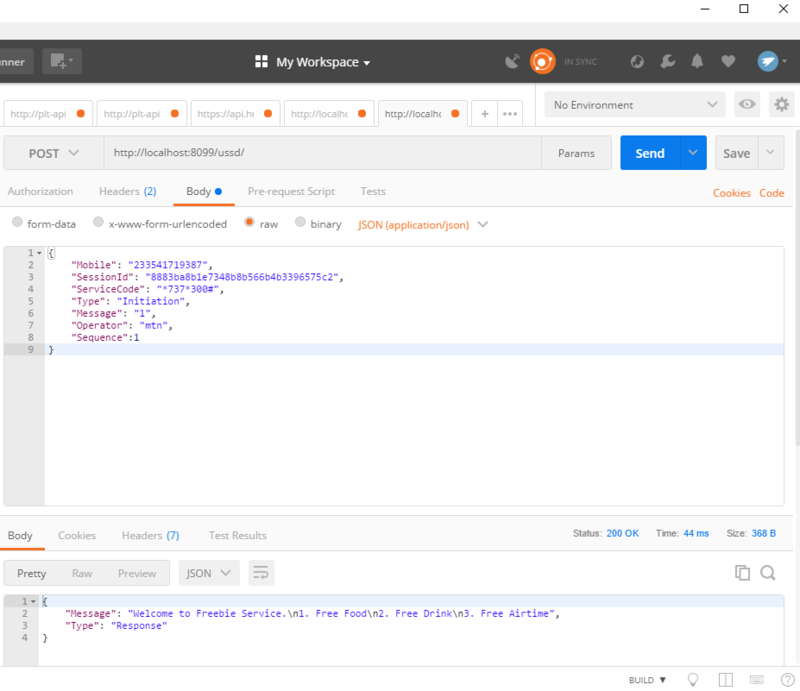 Testing With Postman: Postman API client also presents a useful interface for testing the your USSD application. The Hubtel USSD API has a callback mechanism, hence you can use Postman to simulate the request and response interactions. Just download the USSD mocker from Github and run either the ussd-mocker.bat (for Windows) or ussd-mocker.sh (for Linux). Provide your app details on the mocker home page. NB: The mocker is in beta mode hence you may face issues using it. You can try the other testing options if this does not work for you. You have to download and install the Postman Client app to be able to test with this approach. If you're not familiar with Postman, you can learn more about it from these tutorials.